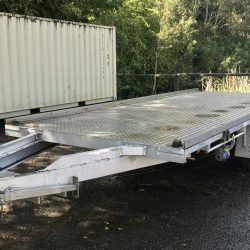 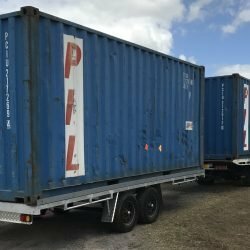 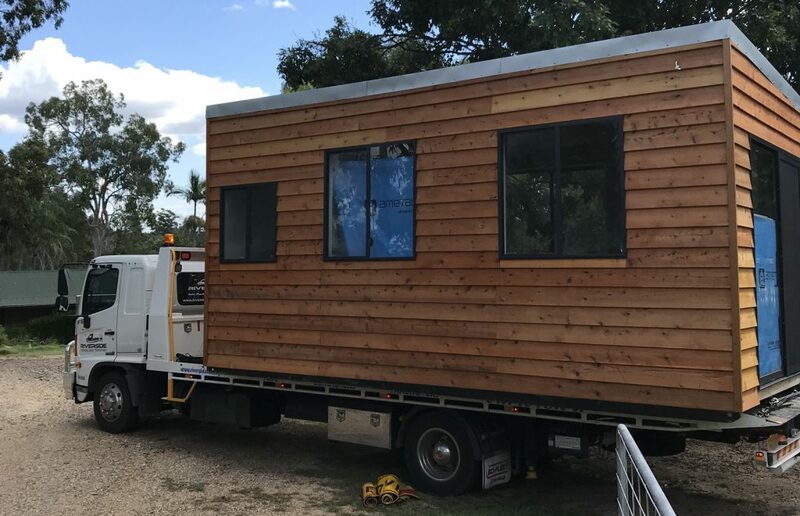 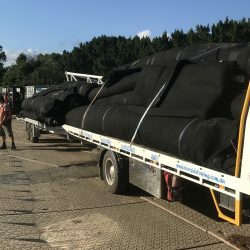 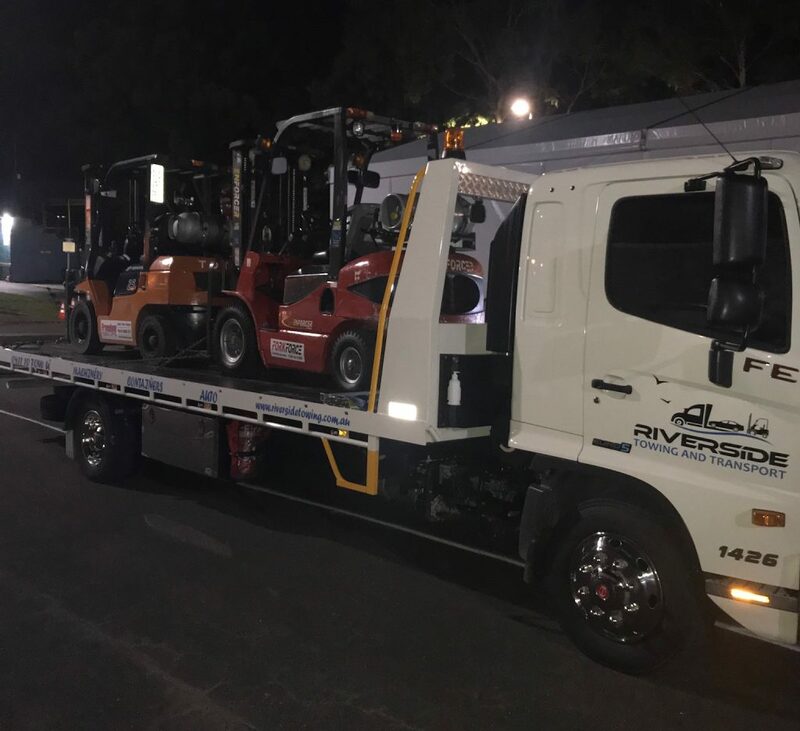 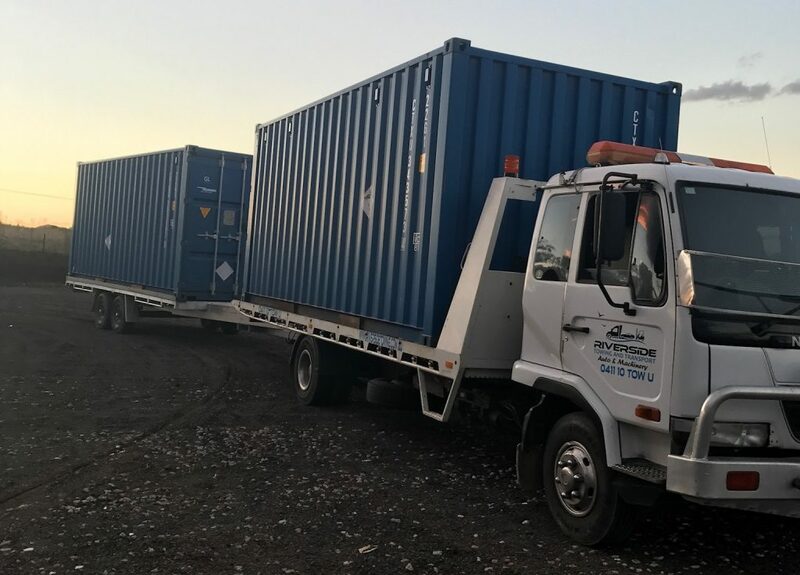 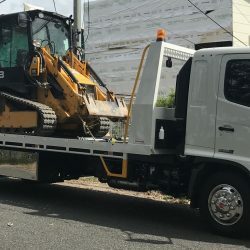 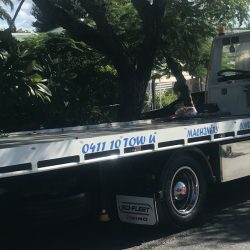 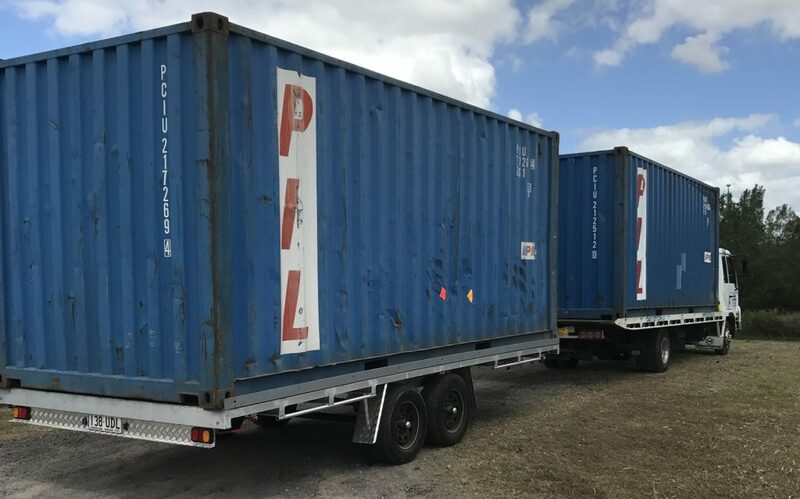 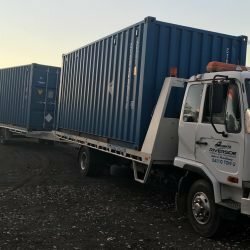 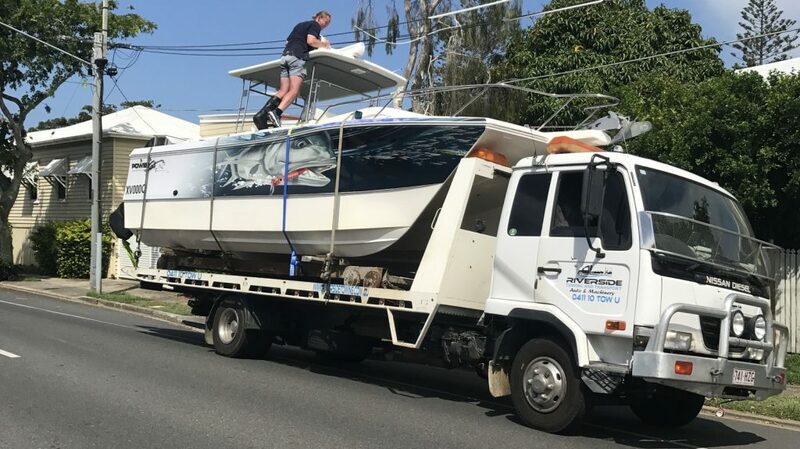 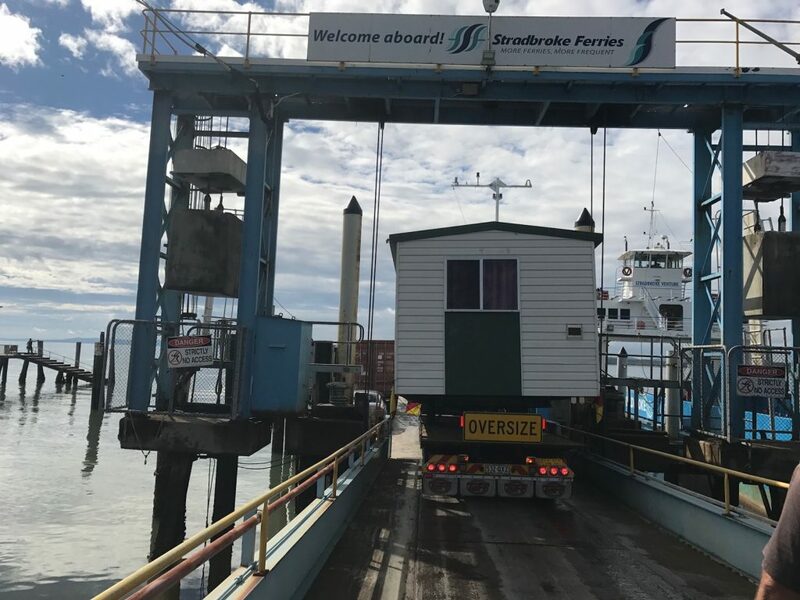 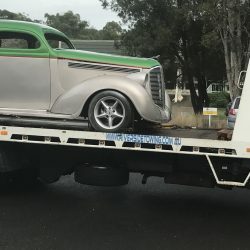 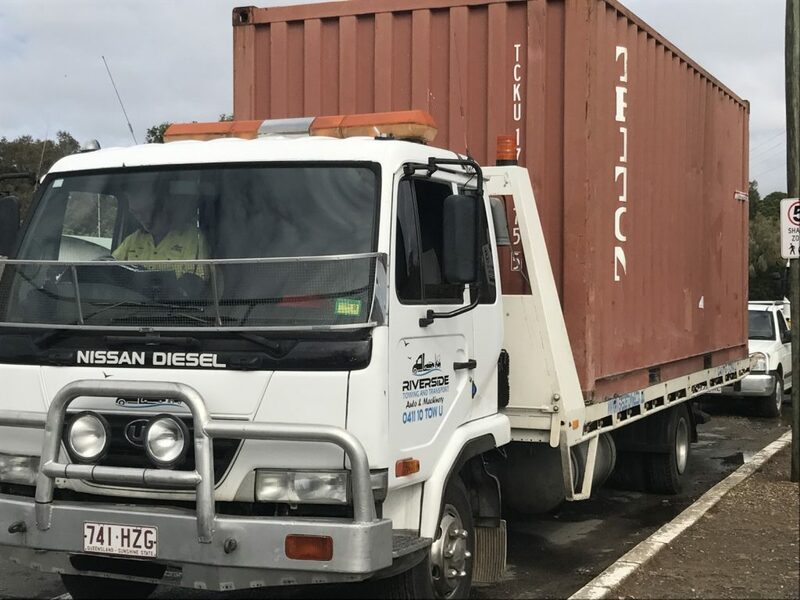 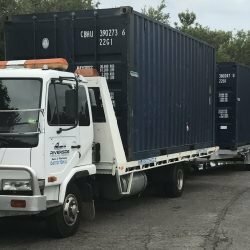 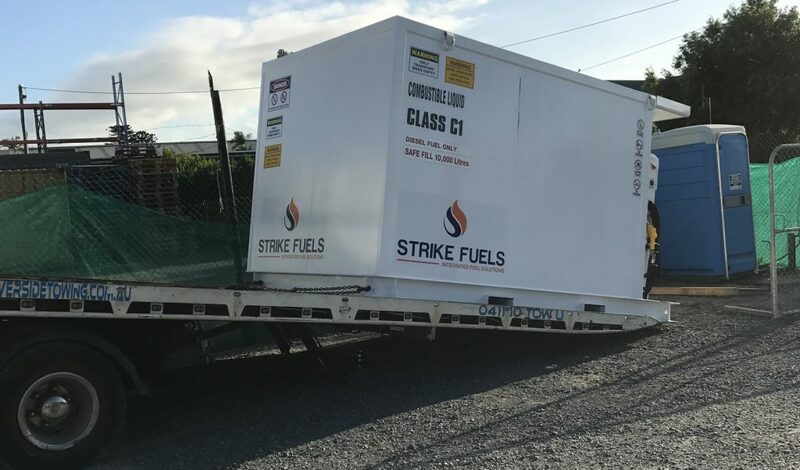 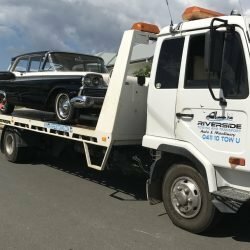 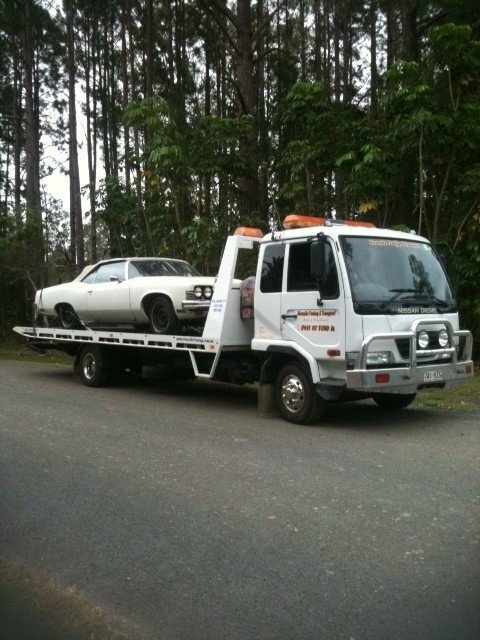 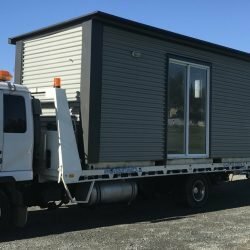 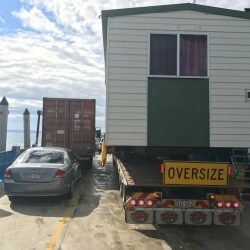 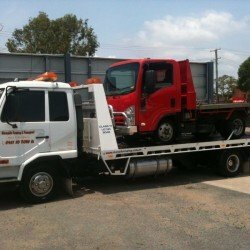 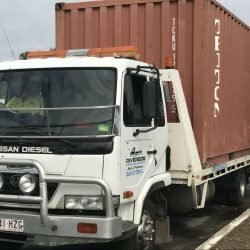 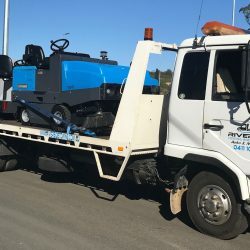 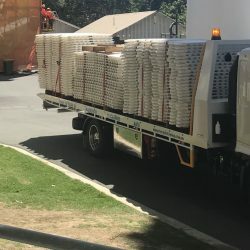 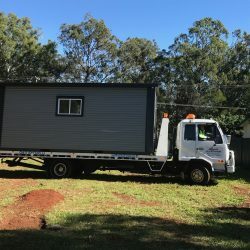 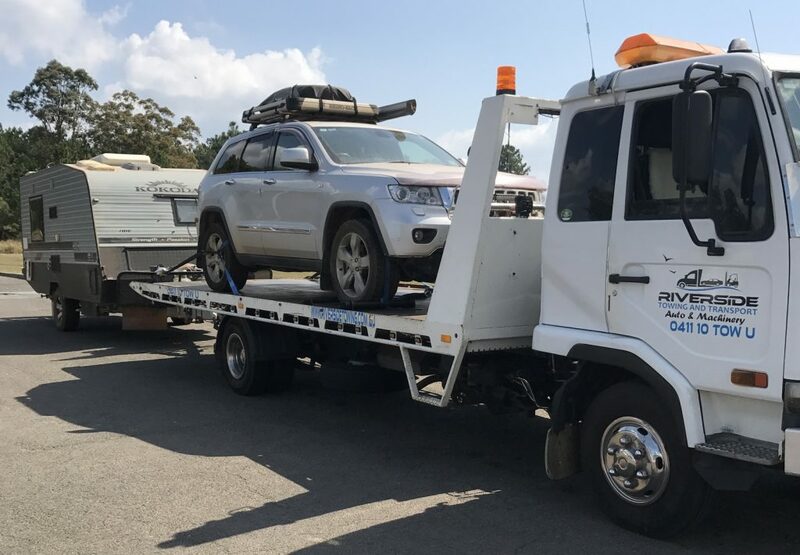 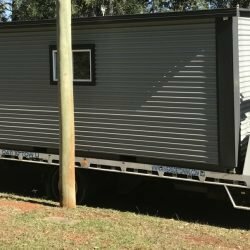 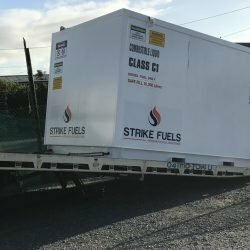 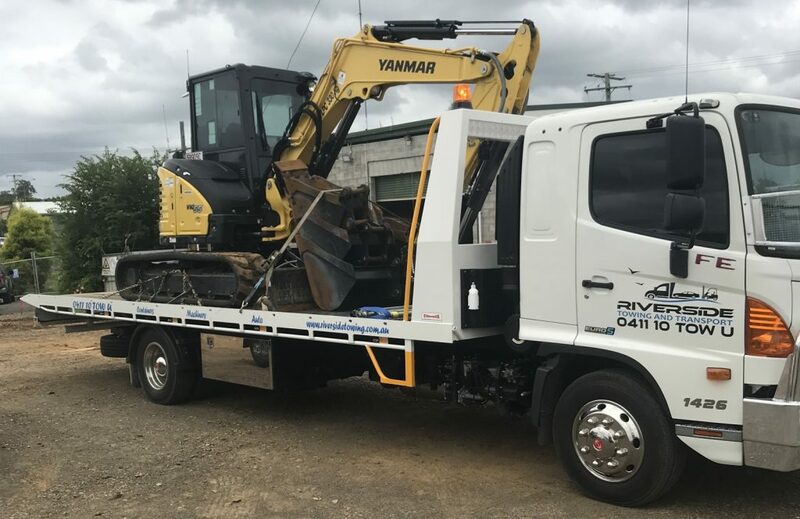 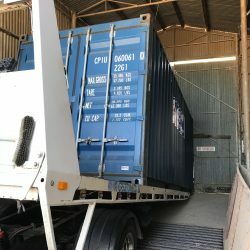 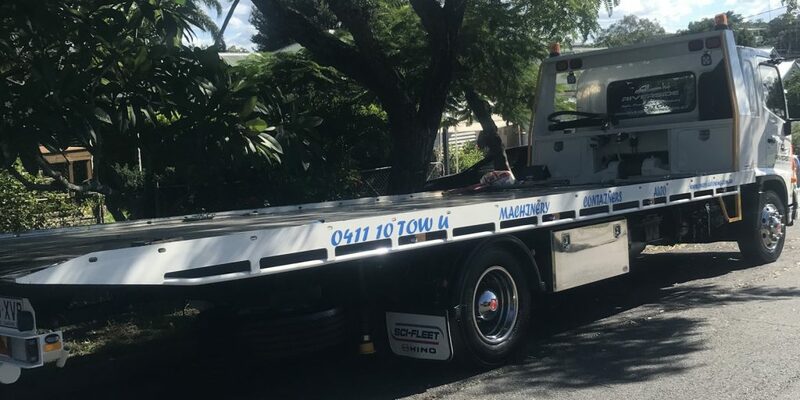 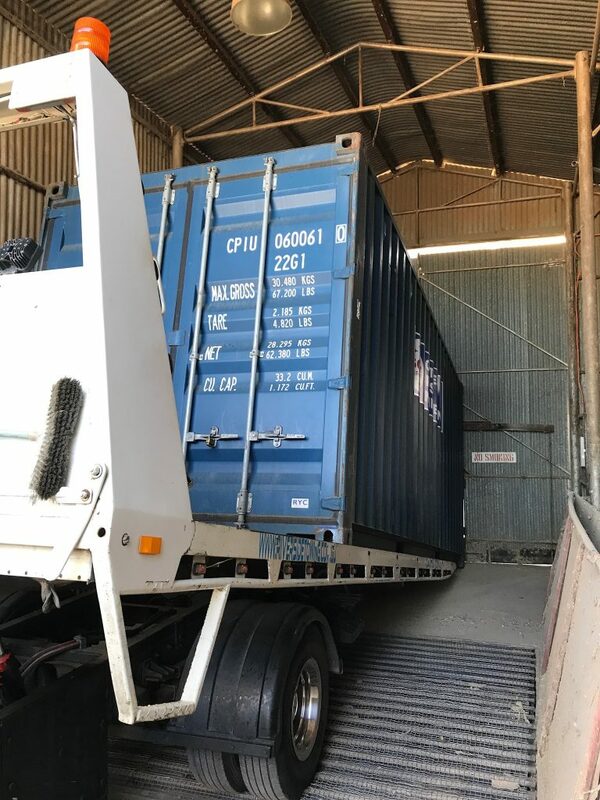 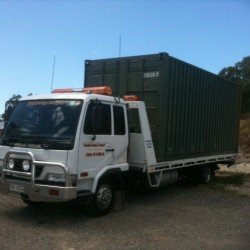 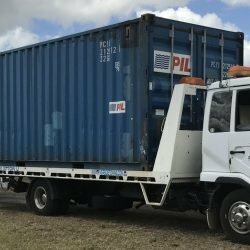 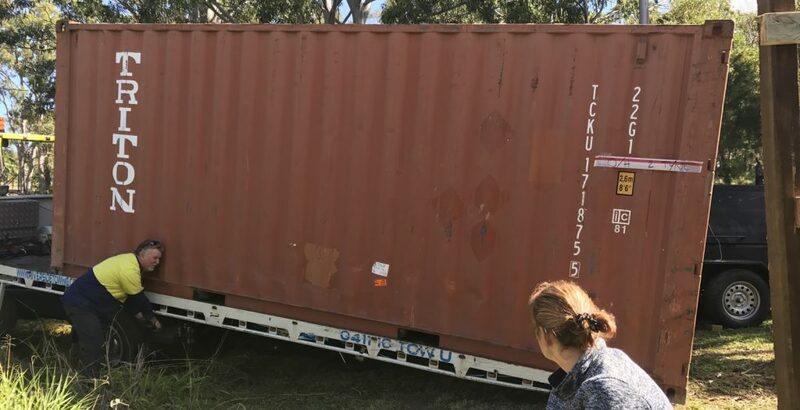 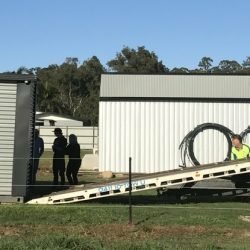 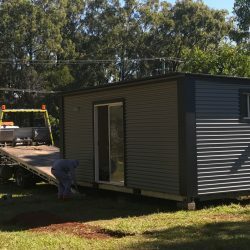 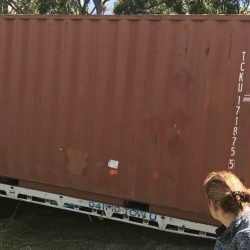 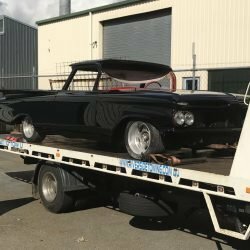 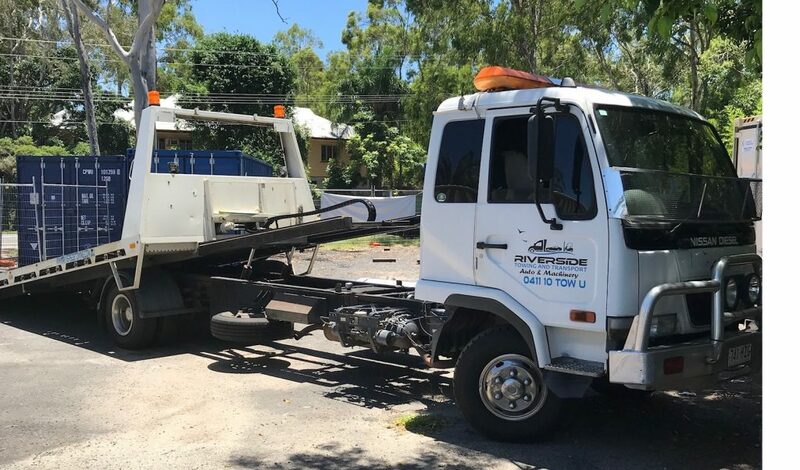 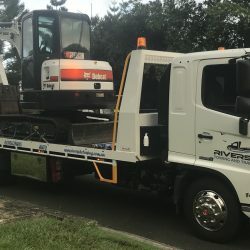 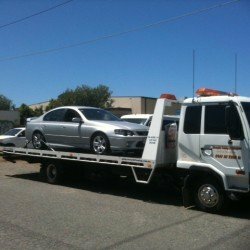 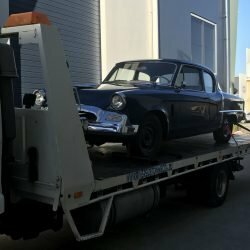 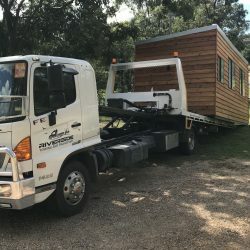 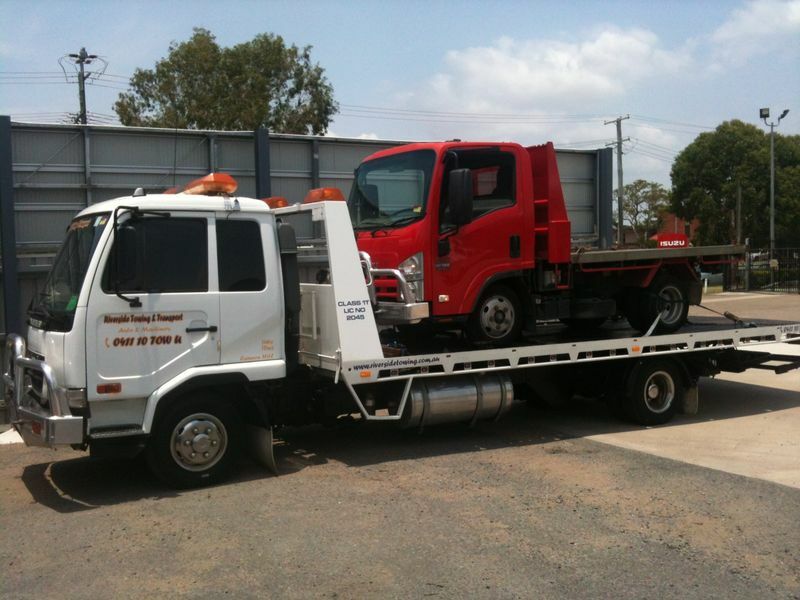 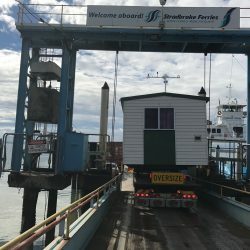 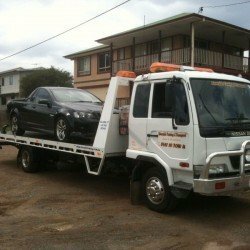 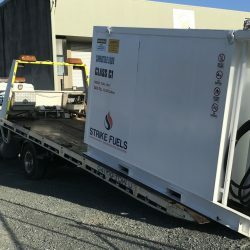 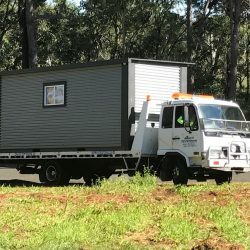 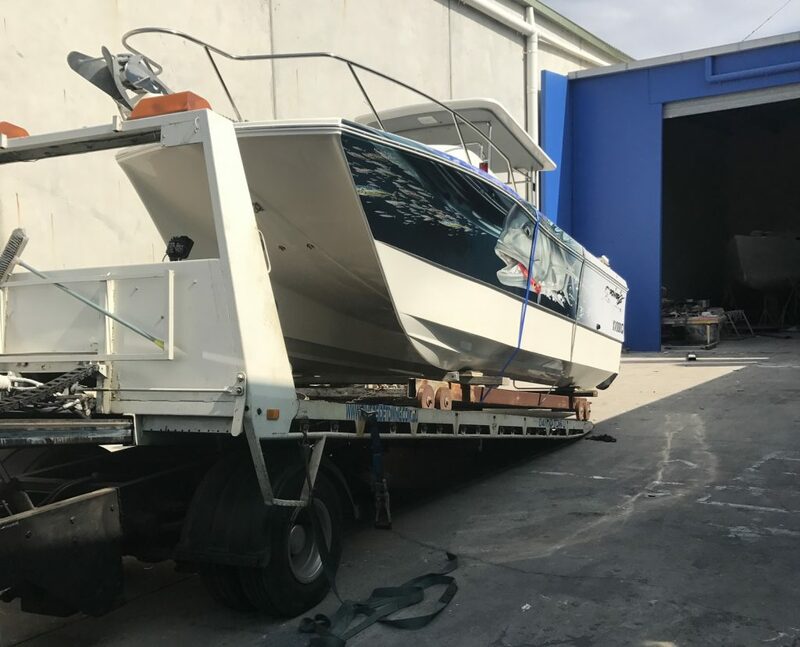 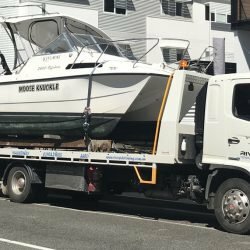 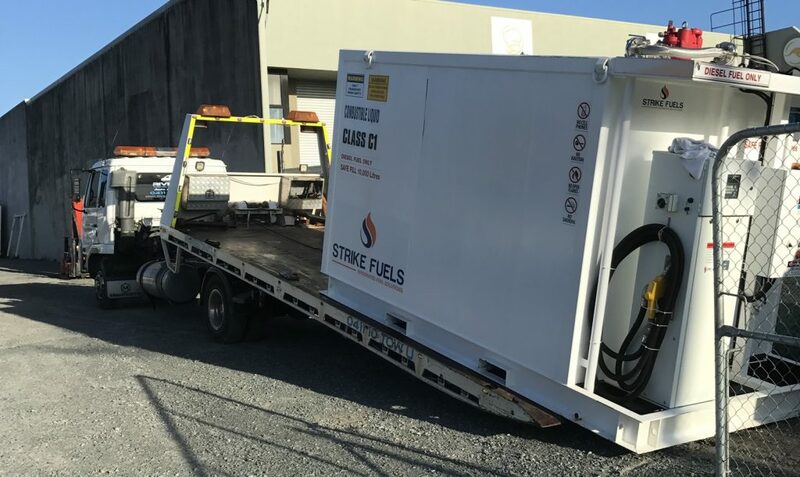 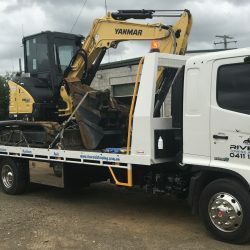 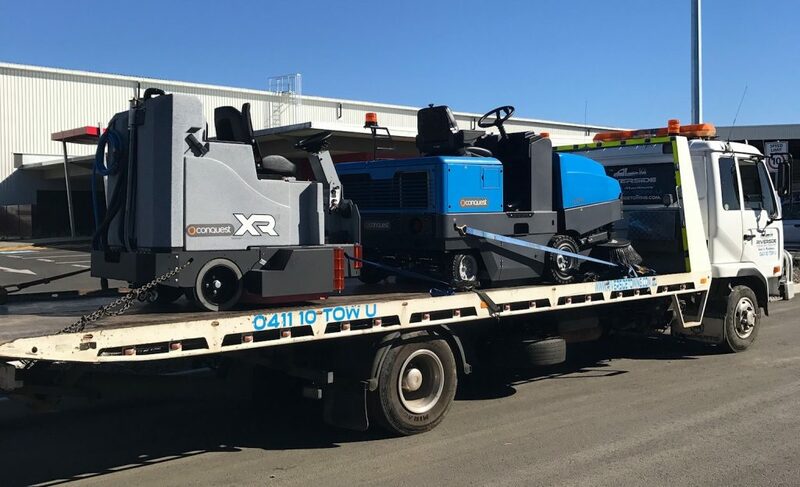 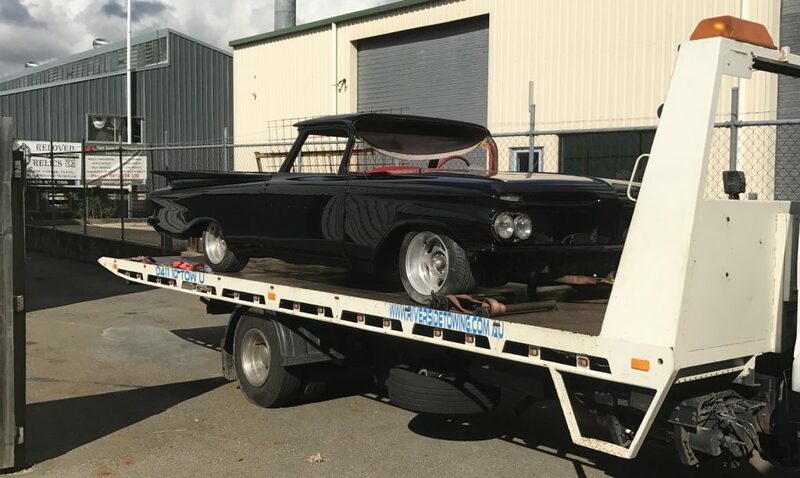 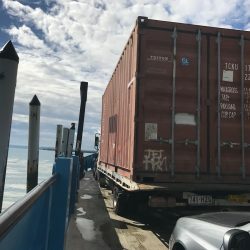 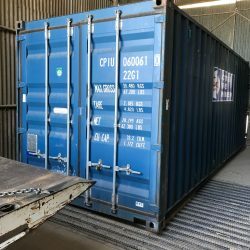 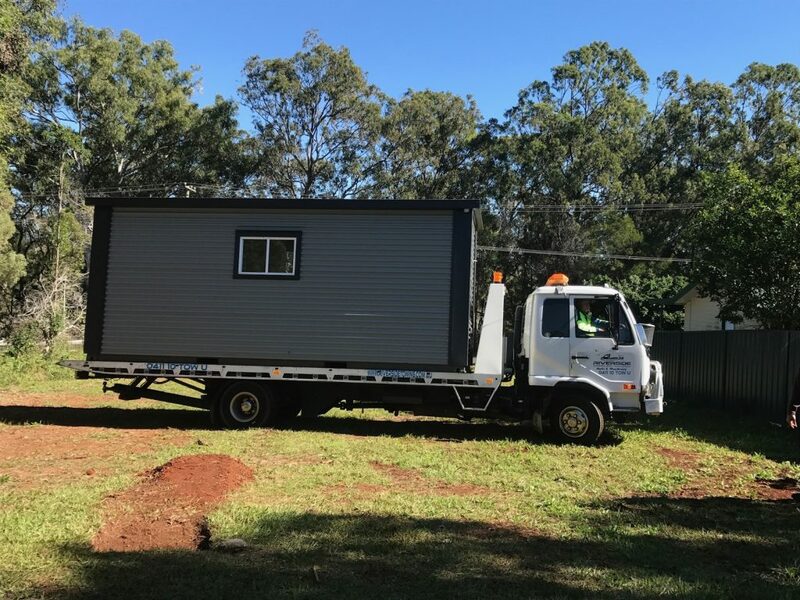 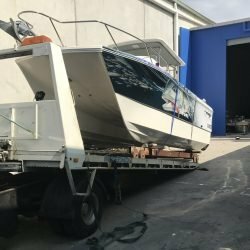 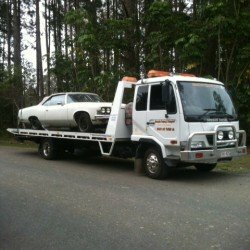 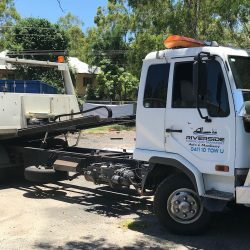 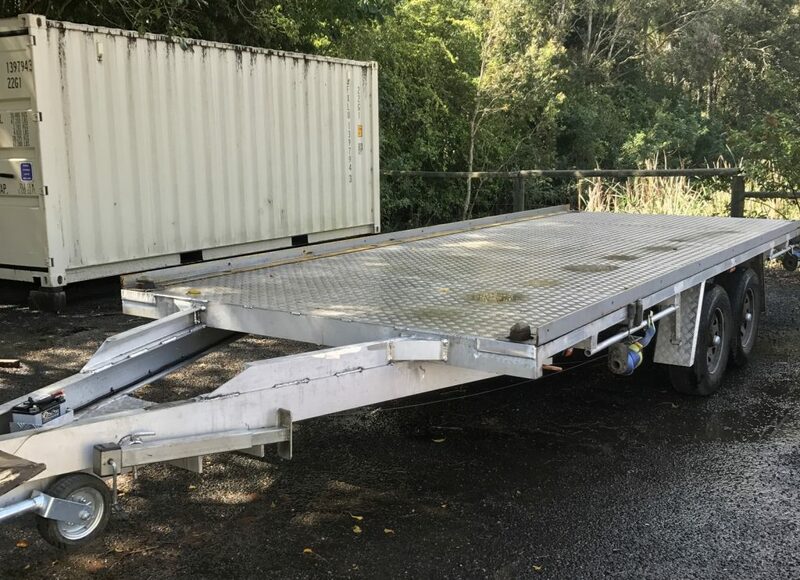 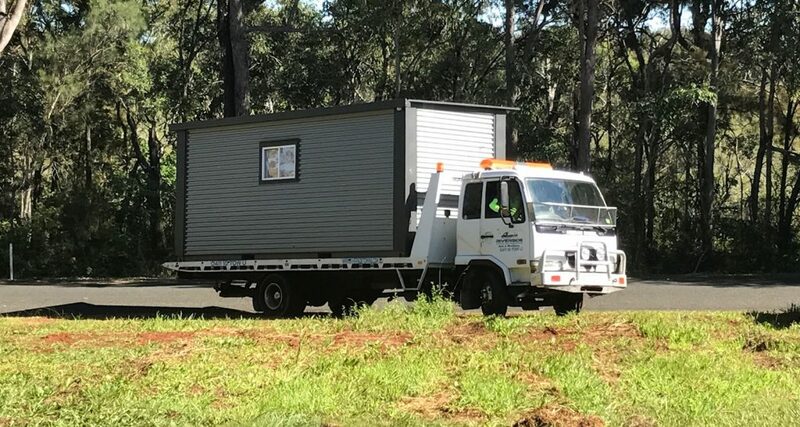 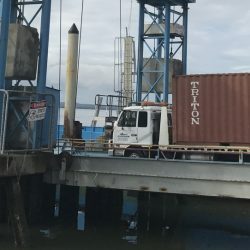 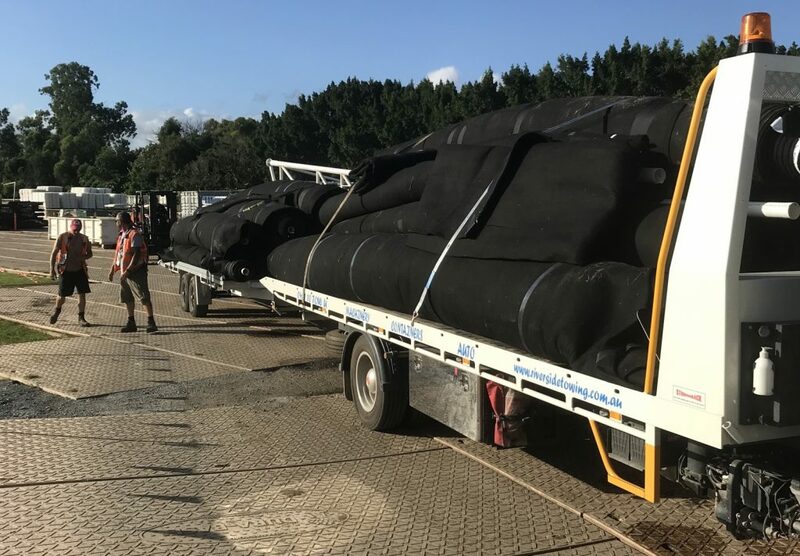 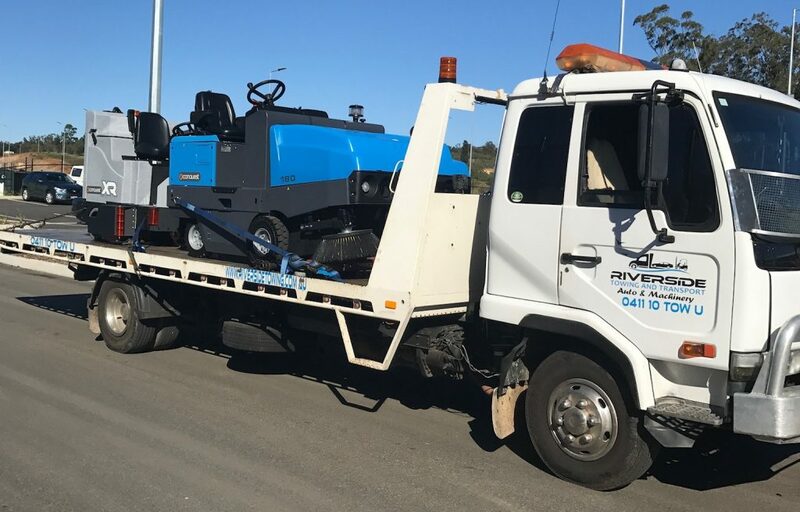 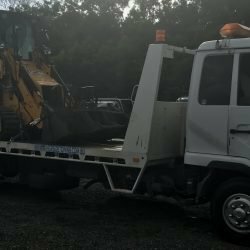 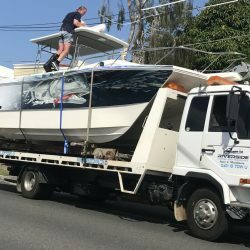 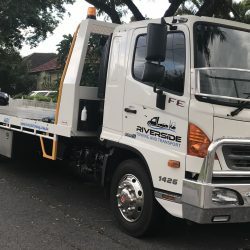 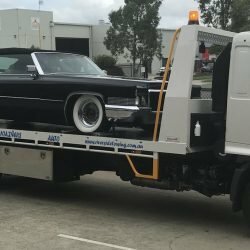 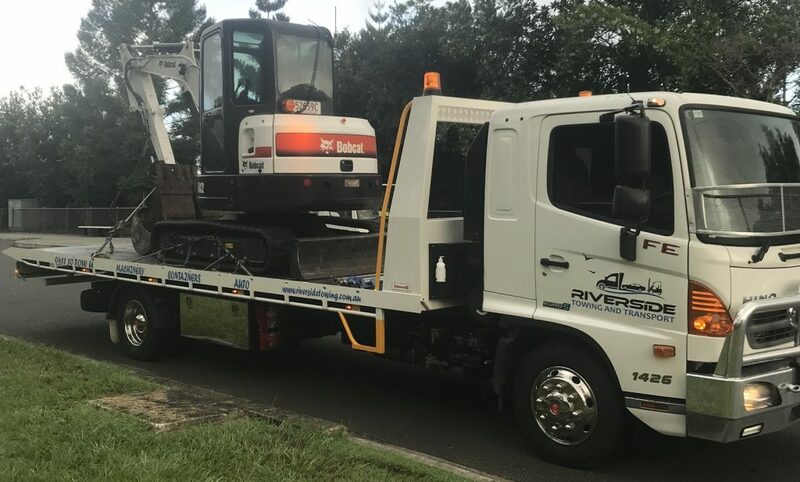 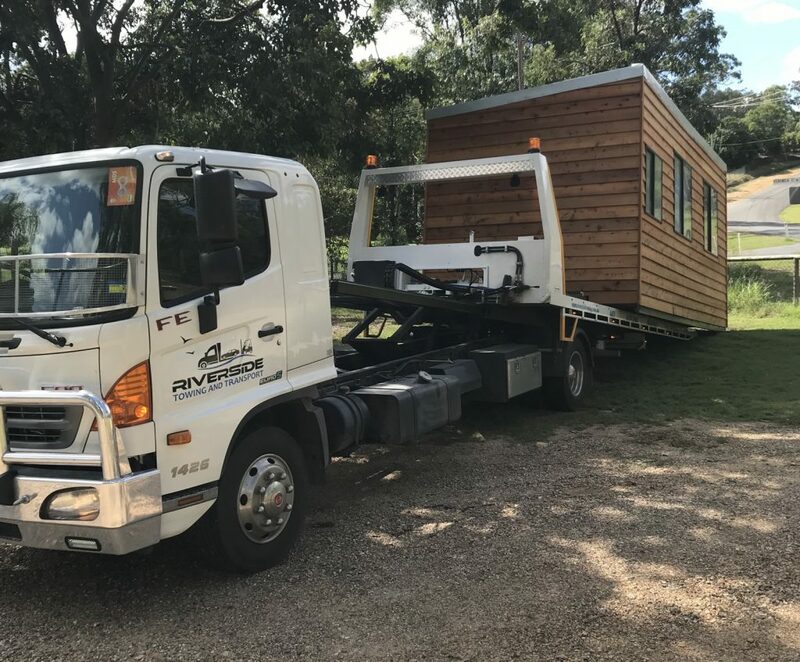 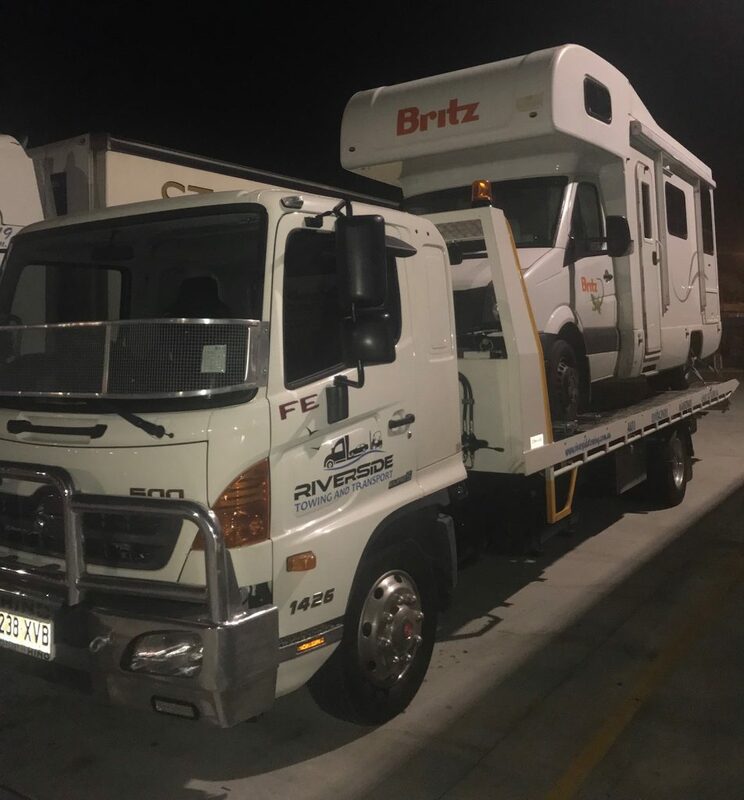 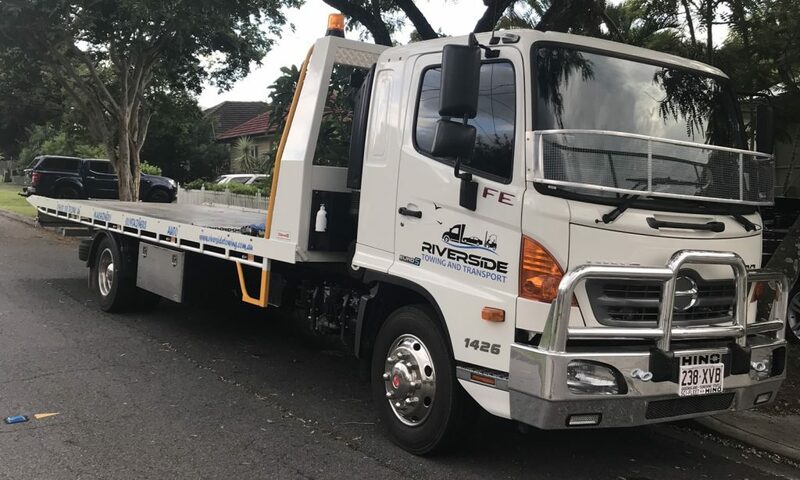 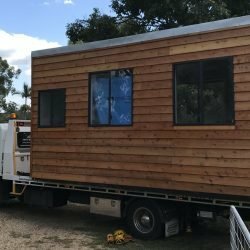 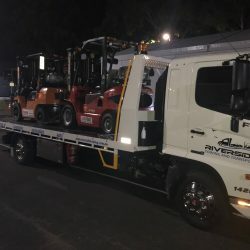 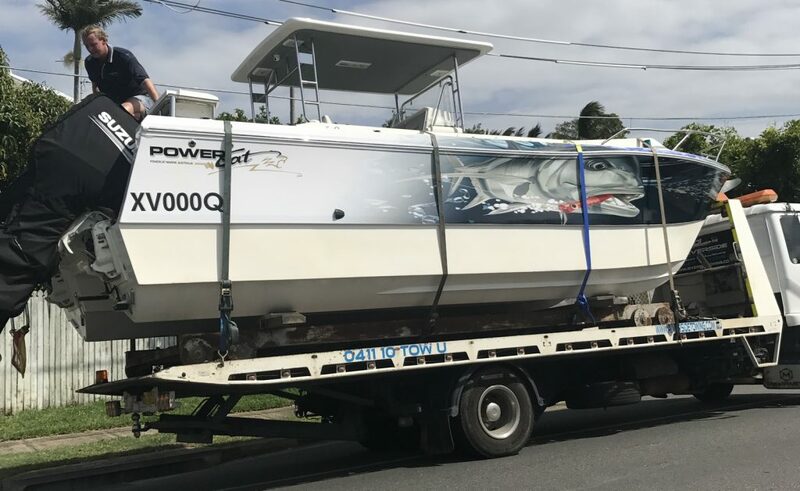 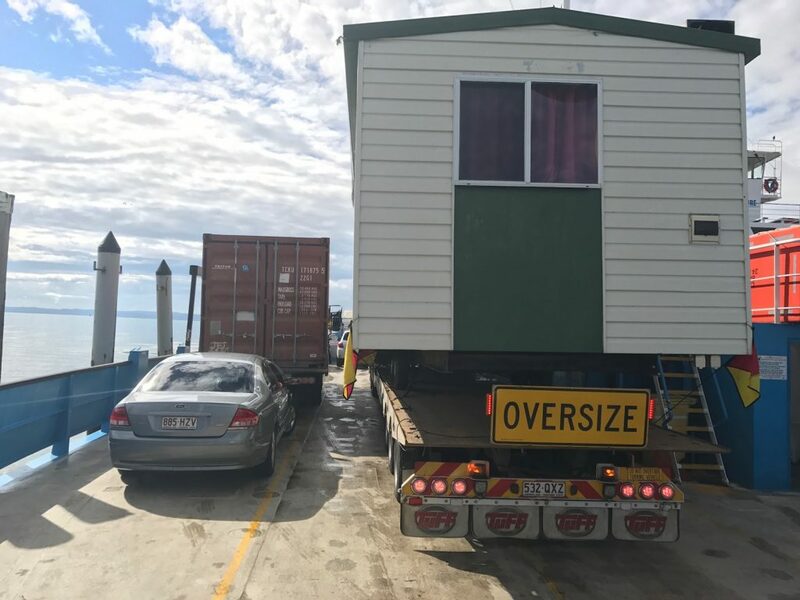 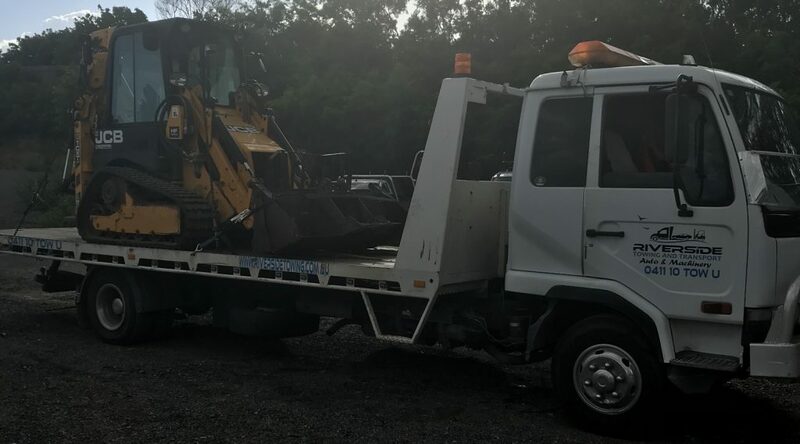 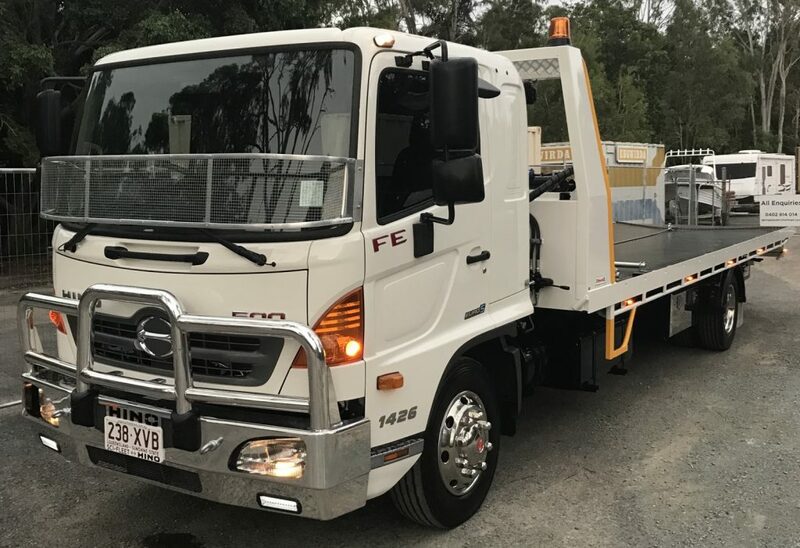 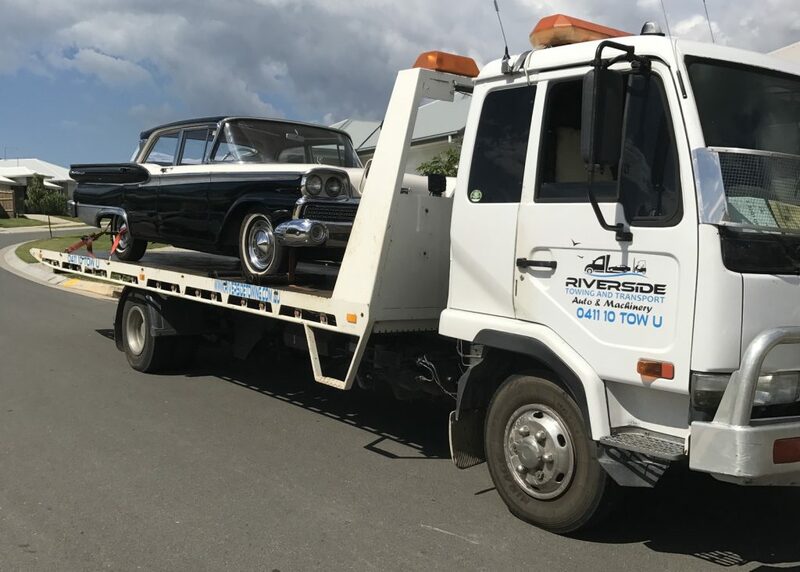 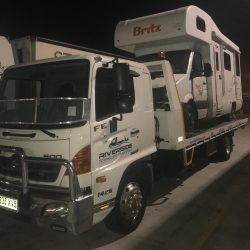 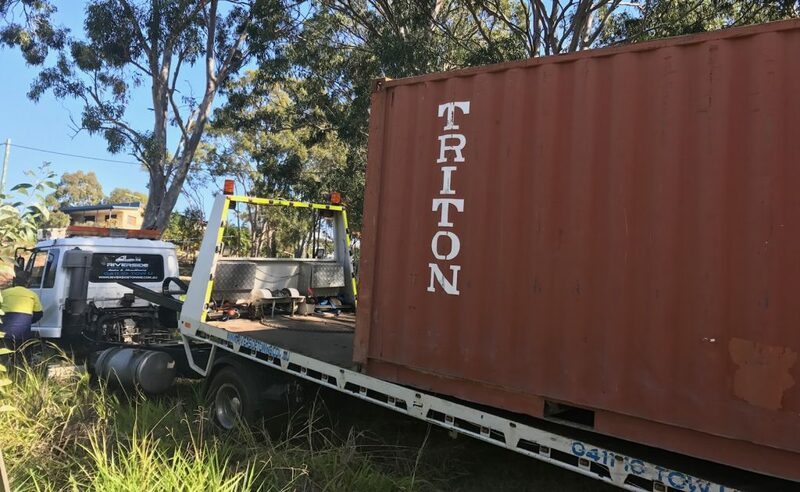 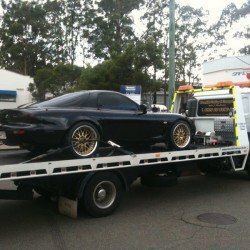 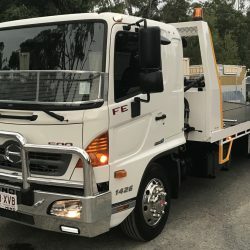 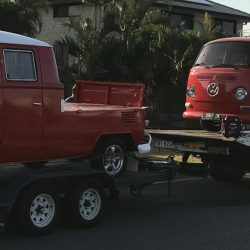 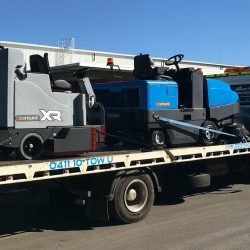 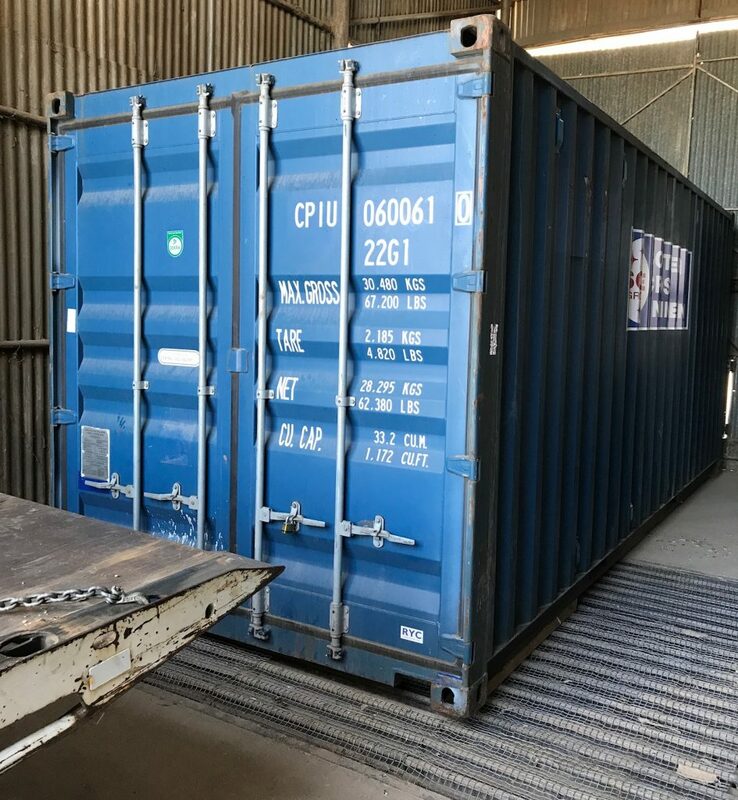 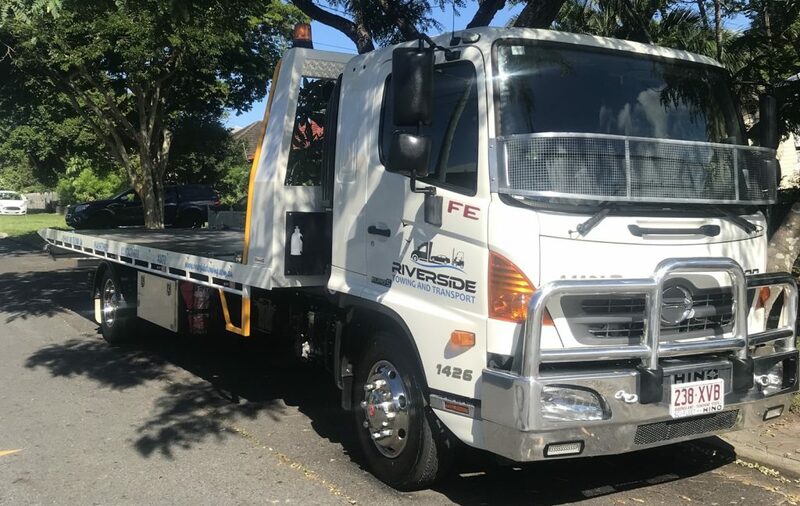 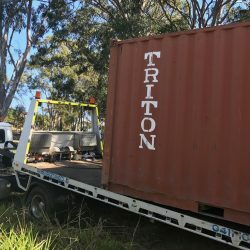 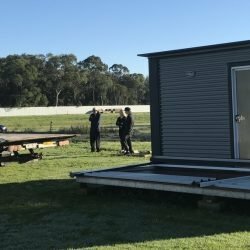 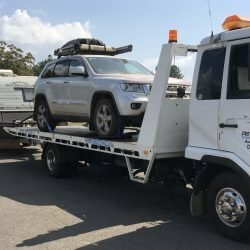 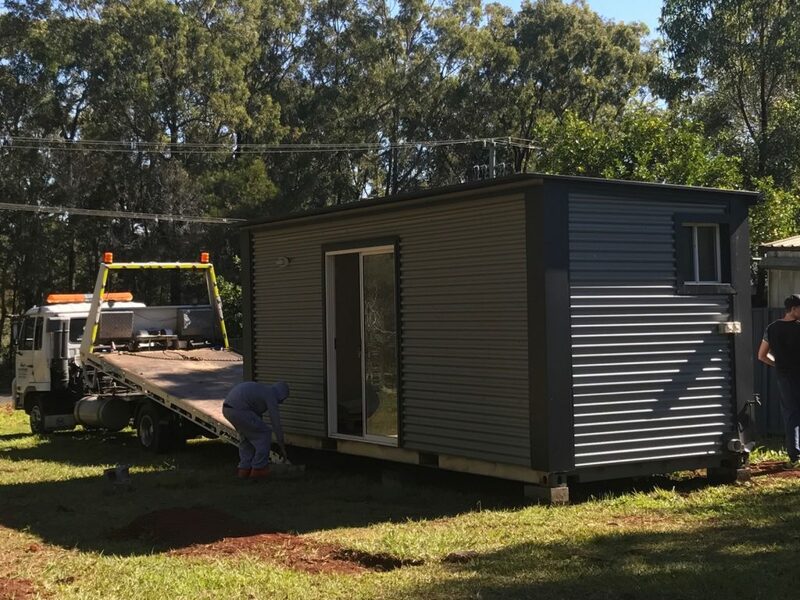 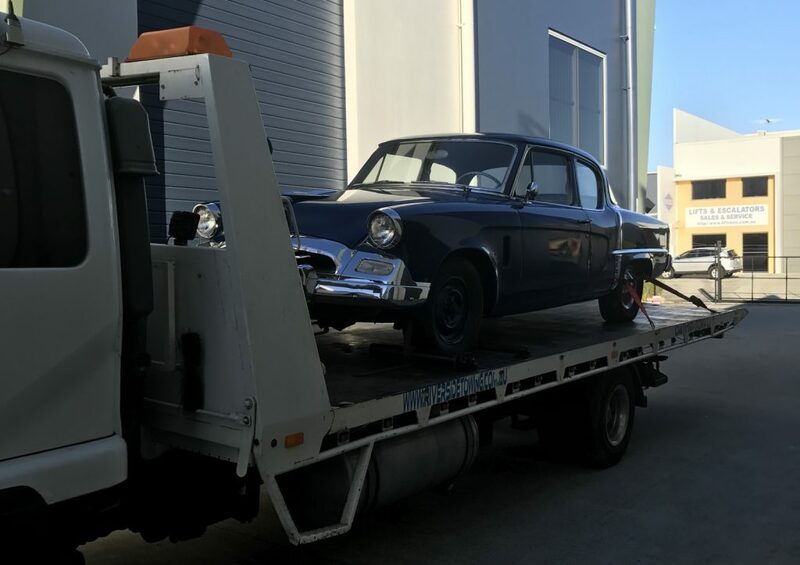 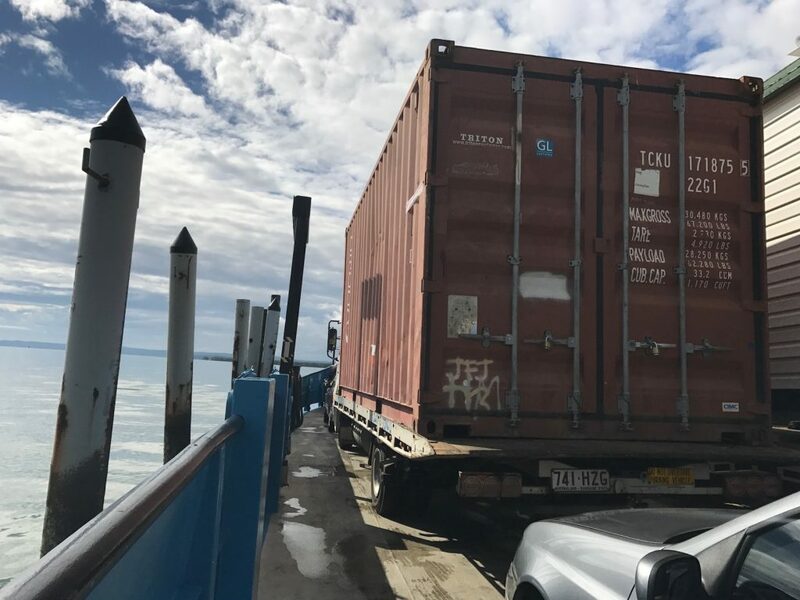 We offer a professional, affordable & reliable 24 hour Tilt Tray Towing service across Brisbane and the South East Queensland region, operating 24hrs a day, 7 days per week. 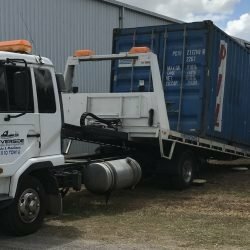 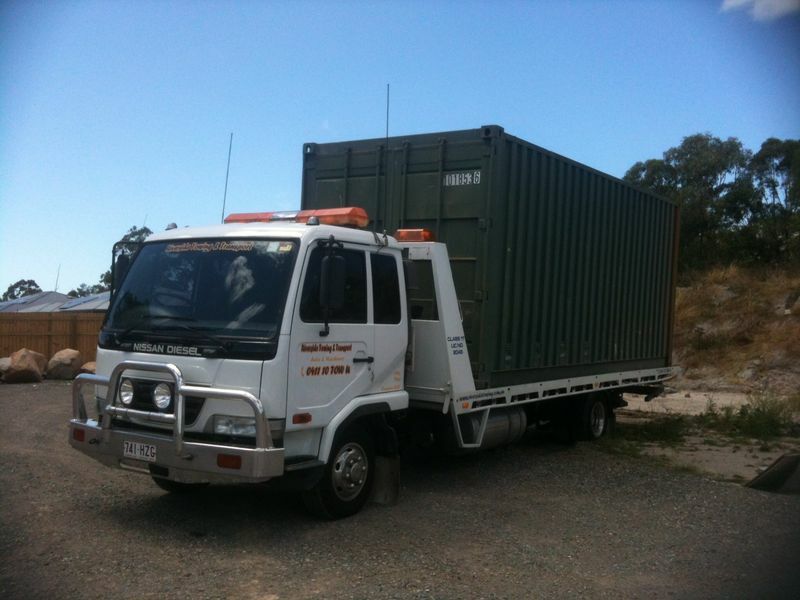 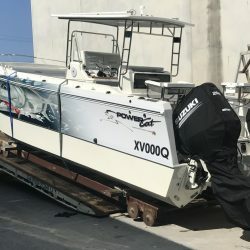 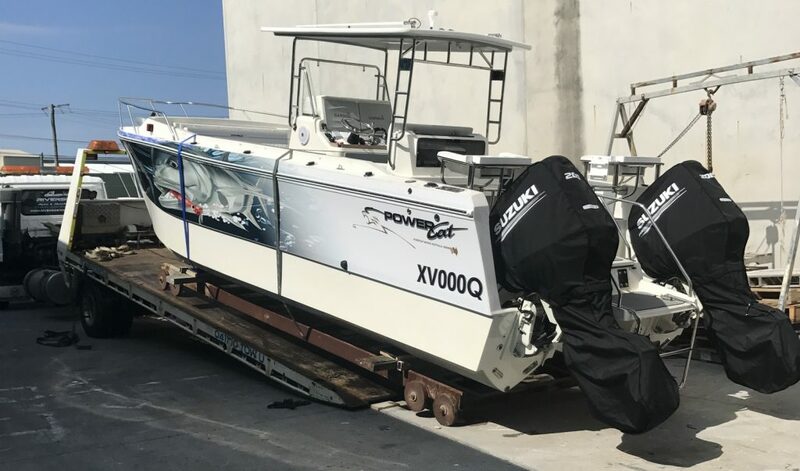 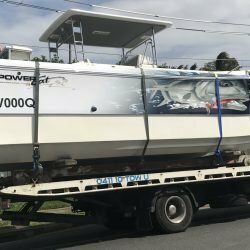 We tow cars, motorcycles, boats, jet skis, caravans, trailers, containers, bobcats, forklifts, excavators, site sheds, tractors and more. 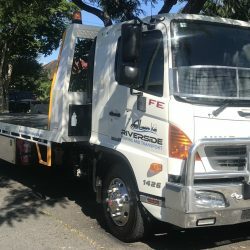 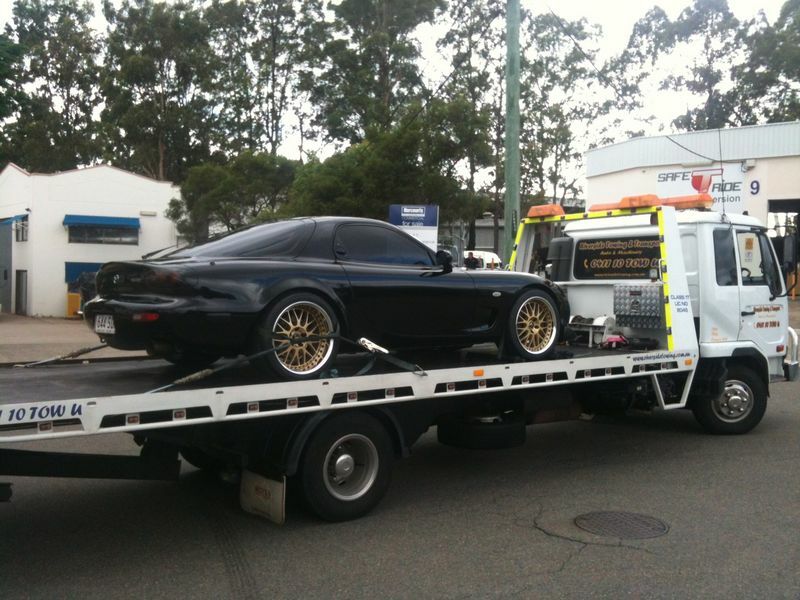 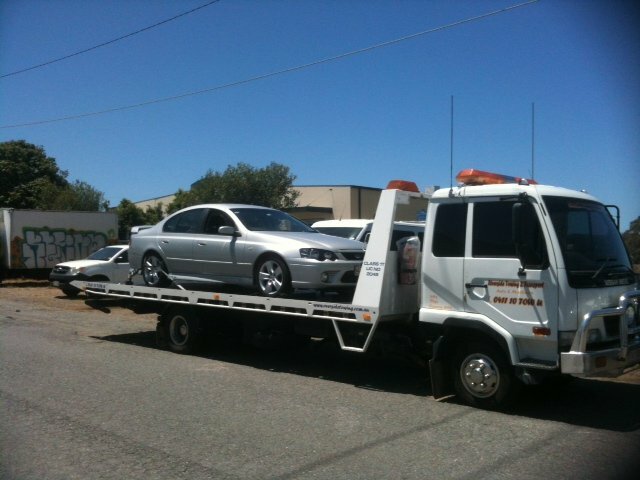 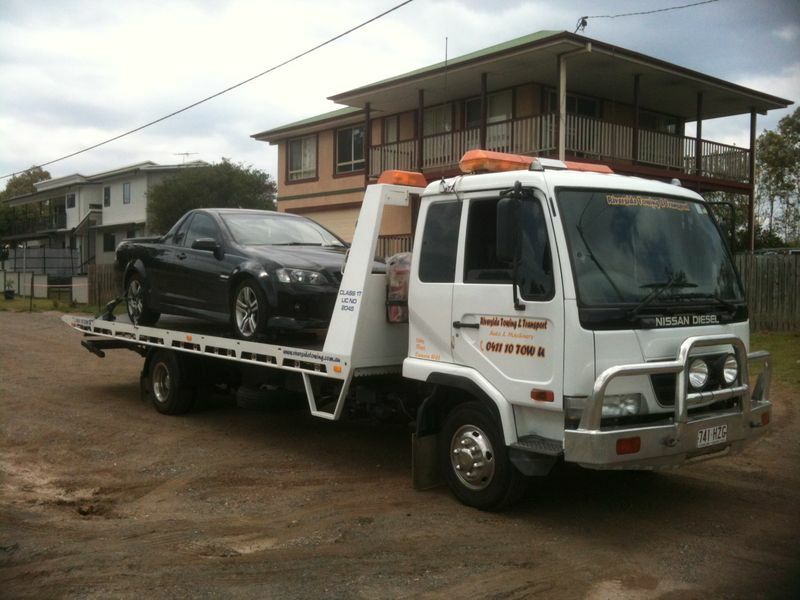 Choose Riverside Towing with confidence - we are fully licenced & insured.